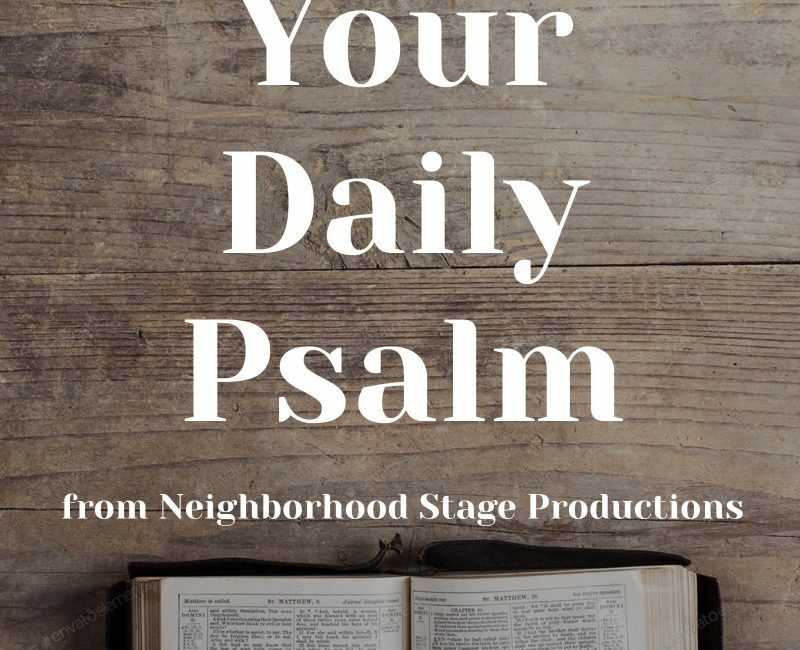 At Neighborhood Stage Productions we LOVE kicking out content. 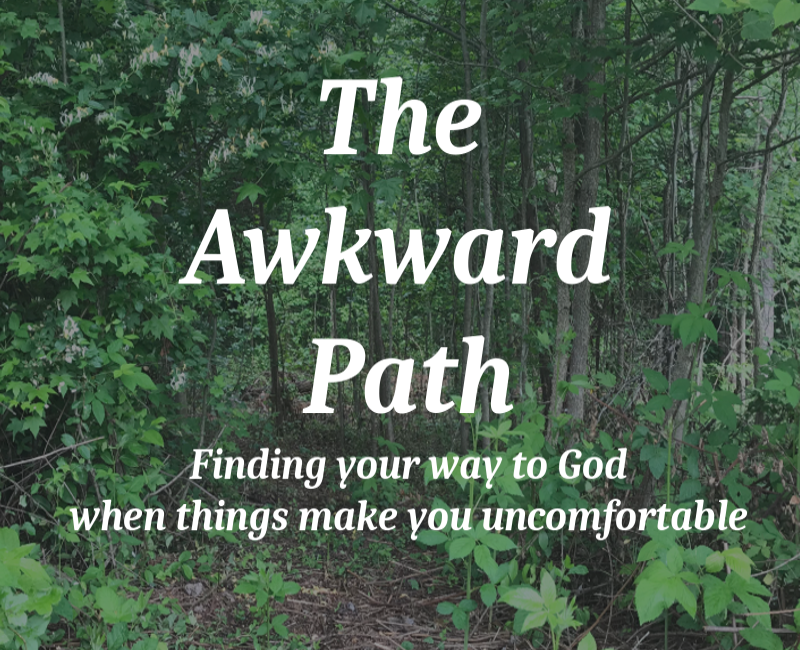 We have produced or are producing several series of videos, podcasts, and blogs on a variety of topics. Below you can see browse the productions we have either created or are producing for clients. 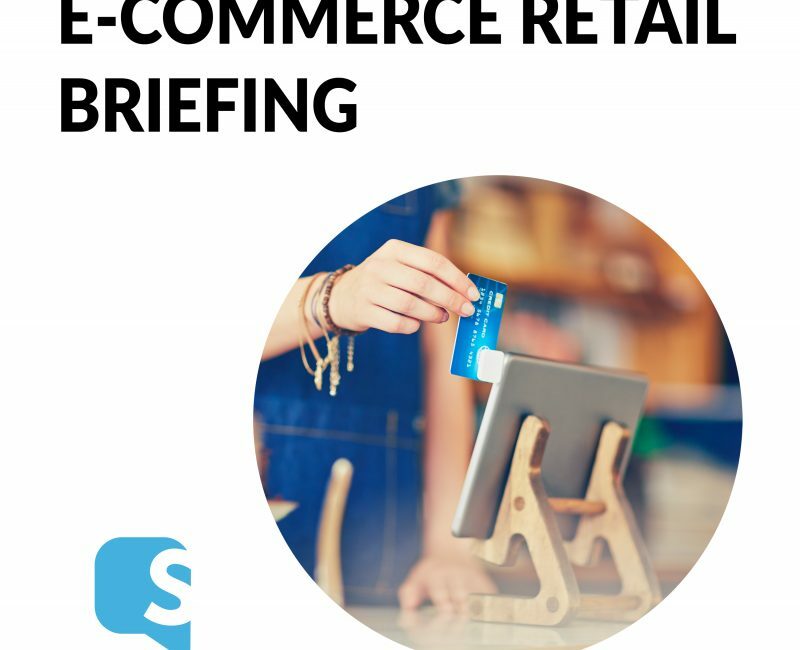 The best 10(ish)-minute briefing for e-commerce retail professionals and enthusiasts. 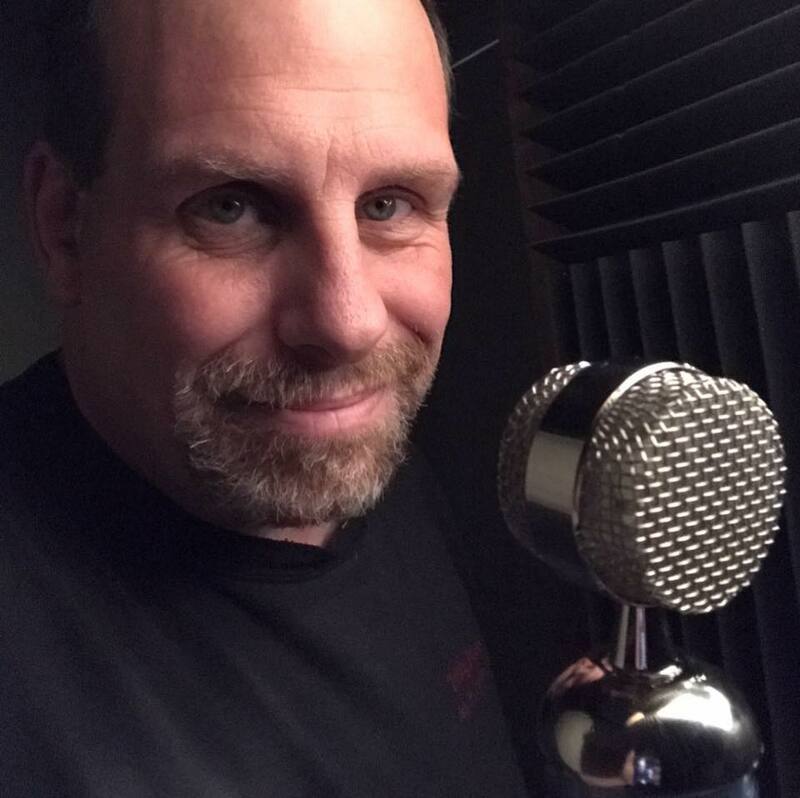 Trends, headlines, and special guests. Hosted by Vincent Phamvan. 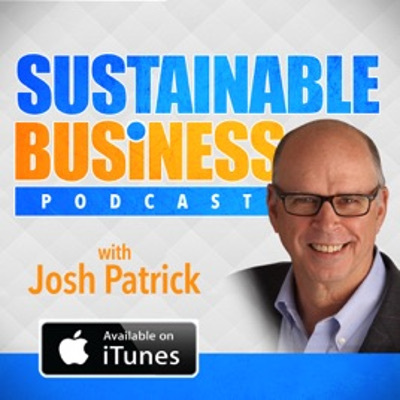 Host Josh Patrick interviews a wide range of experts from throughout the business world in an effort to help you make your business sustainable . Bella in Your Business is hosted by Bella Vasta from Jump Consulting. 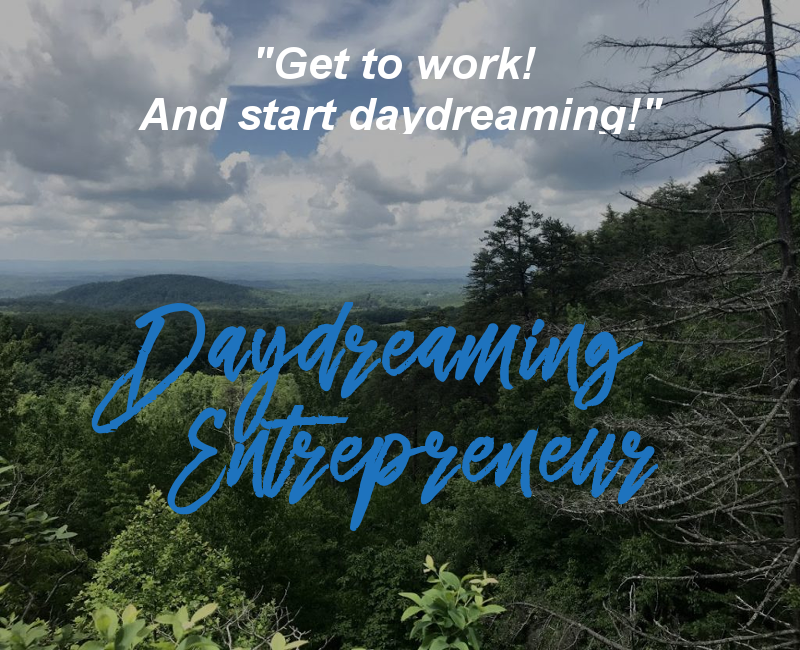 Bella is one of the foremost thought leaders and coaches in pet sitting and dog walking business community. 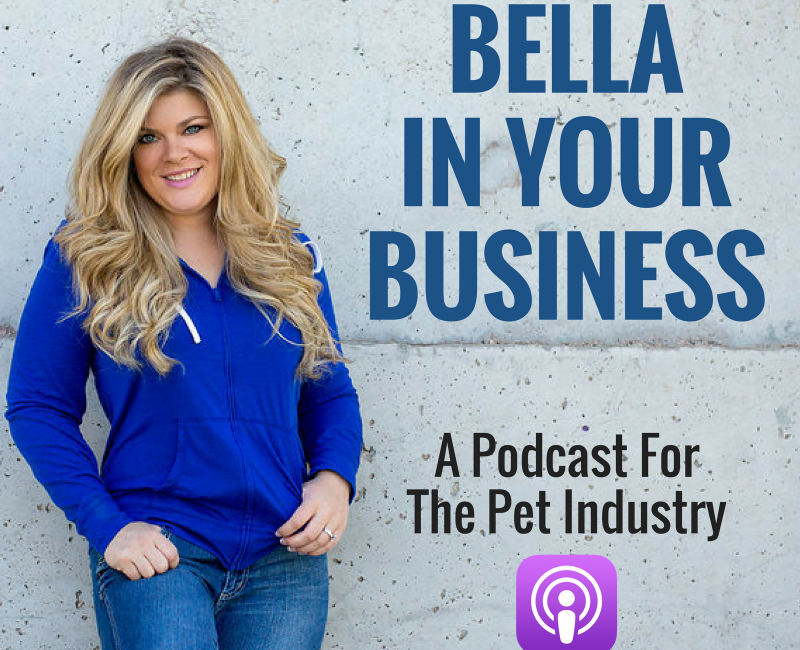 Her successful podcast and training programs have helped numerous pet industry entrepreneurs grow their businesses! Even if you are not in the pet sitting or walking industry you can learn a lot from this show! Sed velit sapien, commodo et dictum porta, varius id nibh. Vivamus sed sapien molestie maximus lorem ut commodo enim.